KM Heating and Cooling Plumbers Melbourne is your one stop destination for all your heating system and appliances requirements. Capable of handling all leading brands of the heating systems in the world, our technicians are amply qualified and experienced to deliver excellence beyond your expectation. Over last two decades, we have created a strong reputation for ourselves by delivering quality workmanship and unmatched customer service to all our clients throughout Melbourne. Our quick response, timely service, and friendly staff has made us the most preferred choice of thousands of customers who love getting their heating systems repaired and serviced by us. 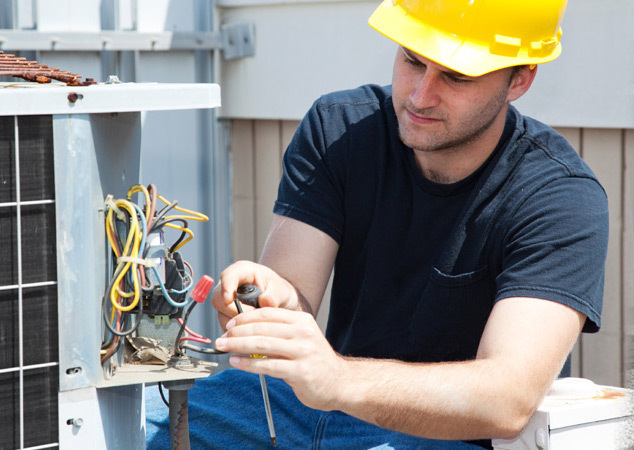 KM Heating and Cooling Plumbers Melbourne has the required qualification and license to perform all types of heating repairs Melbourne homes and offices have installed. For the safety of your living and working place and your loved ones it is essential to get your gas heating inspected more often. We work so that you can consider the safety of your family more seriously and ensure that you are safe from fatal emissions from heating systems such as carbon monoxide. Therefore, you must get your systems checked at the beginning of the season. If you are moving to a new home/office and looking for professional technicians who can help in installation of any kind of heating systems or heating appliances then KM Heating and Cooling Plumbers Melbourne can offer you cost-effective solutions. We install all makes and models of major brands including Brivis, Vulcan, Honeywell, Pyrox, Carrier, Braemar, Rinnai, and Lennox etc. You name it and our technicians will install it as per your convenience and desire without causing any unwanted mess. We are equipped to install split systems in each room as well as complete ducted heating systems to keep your whole home cozy and warm. 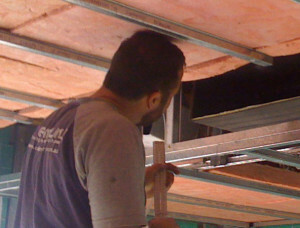 We use top-notch equipment to perform a thorough check on your heaters to see if there are any harmful fumes. Our licensed team of professionals cleans and services the system to make certain it works to deliver optimum performance and is absolutely safe. Regular service of your heating systems reduces electricity bills and saves money on future expenditure to make repairs or replacement. KM Heating and Cooling Plumbers Melbourne also deals in the repairs of heating systems. Again, we have worked on all leading brands so irrespective of which brand you have at home/office our expert technicians can repair it well with visible outcomes. Moreover, we offer guaranteed results so in case you don’t feel satisfied we re-do the service for you at no additional cost! We professionally service and repair all types of heating systems to make them run smoothly and most efficiently without wasting power and your money. You can rely on KM Heaters and Plumbers’ 20 years of experience in fixing, repairing, servicing, and maintaining heating systems in Melbourne. KM Heating and Cooling Plumbers Melbourne offers heating system replacement service in all suburbs of Melbourne. Due to ill-maintenance, over usage, or even a long period of time the heating systems and appliances get worn off and need to be replaced. It is essential to take professional help for such a task so that things are done smoothly without any potential risk. 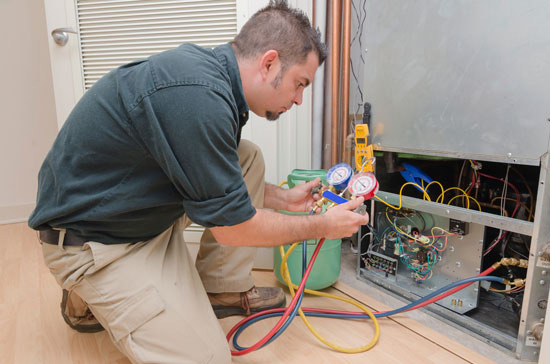 Our technicians are experienced and trained in replacing heating systems at both domestic and commercial level with least possible disturbance to your daily life. However, to avoid replacements it is strongly advised to get all kinds of heating systems inspected at least once a year for surety of safe functioning of the system without affecting the health of your loved ones. Maintaining and getting your systems services regularly also reduces power bills and saves money by keeping the systems operating efficiently so that you don’t have to replace them. If you have less time on hand then you even ask for our same day and emergency services for heating systems because we believe in being the best possible help for our customers. 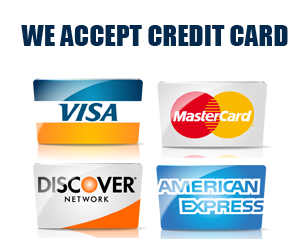 You can also get a free quote with just a simple phone call and if required we will visit your place and provide a quote after initial inspection. Call KM Heating and Cooling Plumbers Melbourne today for complete care of your precious heating systems! Why Choose us for Residential Heating and Cooling Systems Melbourne? KM Heating and cooling provides its customers with any kind of heating and cooling system associated services in Melbourne. We take care of your heating or cooling systems and offer regular maintenance. 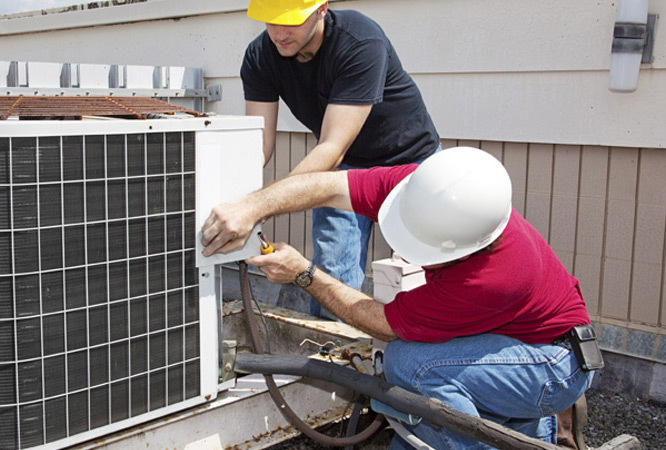 Our repair, replacement or installation of the heating-cooling system is carried out by qualified technicians. Ur staff of well-trained plumbers can deliver quality service within 24 hours. 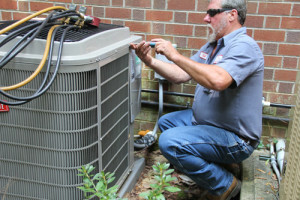 We are equipped with the latest tools and equipment which can fix any issues associated with your heating and cooling systems. Our service for your heating and cooling system management are affordable thus saving you money as well.